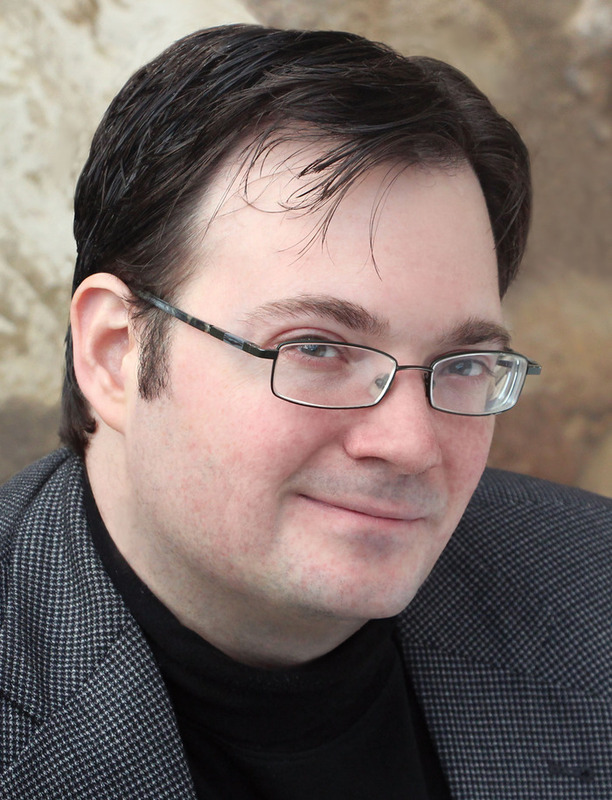 Mitosis is a short story by Brandon Sanderson. It's based on the novel called Steelheart. 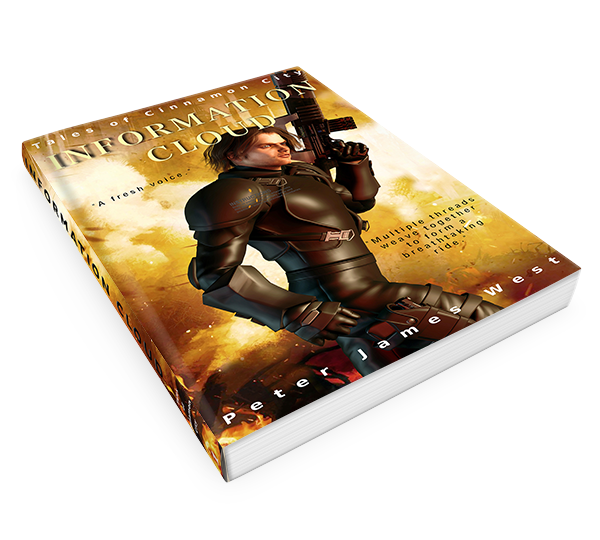 It offers an insight into the world that the novel expands upon, and is a self contained mini-episode in the life of the the lead character, David. The story is based in a time after David and the Reckoners have removed the Epics from power in Newcago. Now that the Reckoners hold power themselves, they begin to realise what a precarious position they have taken over. The Epics are still very much at large, and the checkpoints that the Reckoners have set up around the city do not prove to be as effective as David had hoped. He trails a man with tattoos who has already been allowed into the city, and realises that he could well be an Epic in disguise. The man has an unusual power that gives him an unexpected advantage. Soon David is no longer the hunter. He has to turn and run from an army that is made up of only one man. The story has a quick and maybe too convenient conclusion, but as a taster of what can be expected in the Steelheart novel, it certainly wets the appetite. The sequel to Steelheart is called Firefight. I suspect I'll be reading them both. 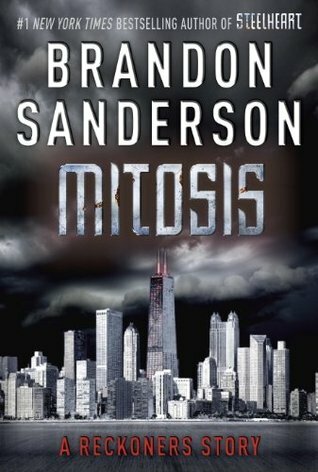 I gave Mitosis 4 out of 5 stars. I would recommend this short story to science fiction fans who like military sci-fi with socio-political themes.